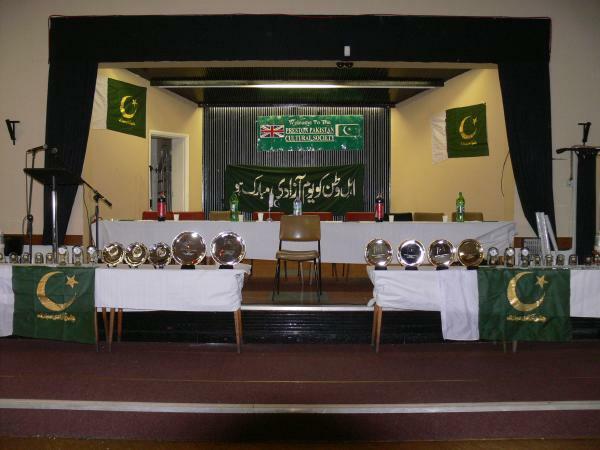 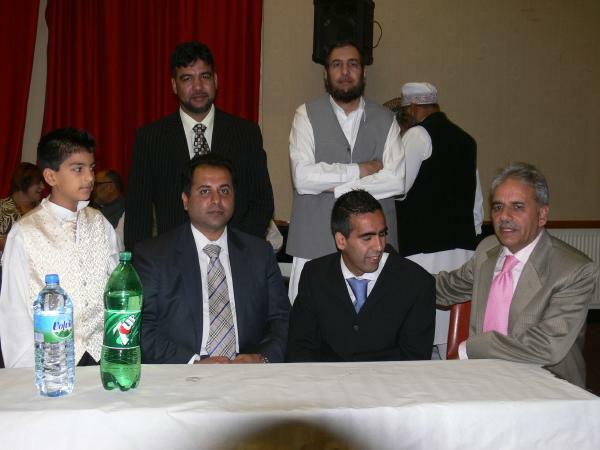 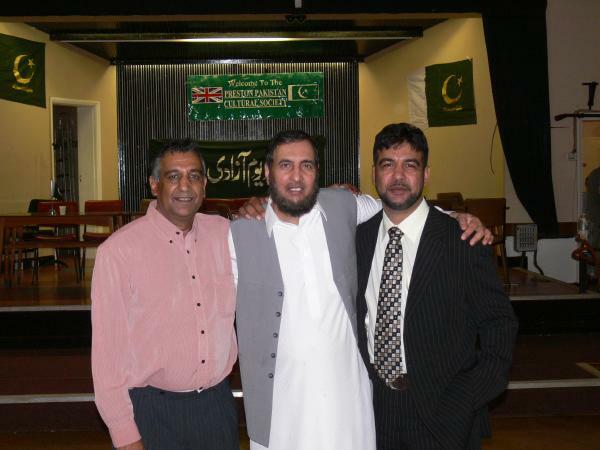 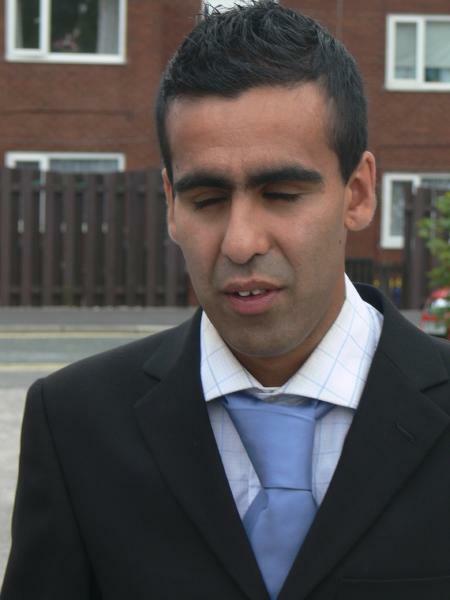 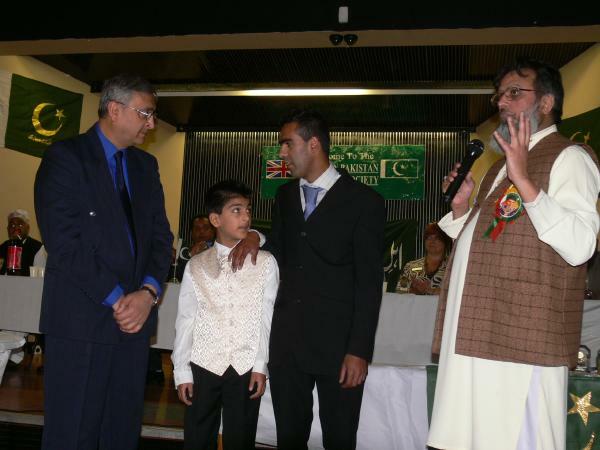 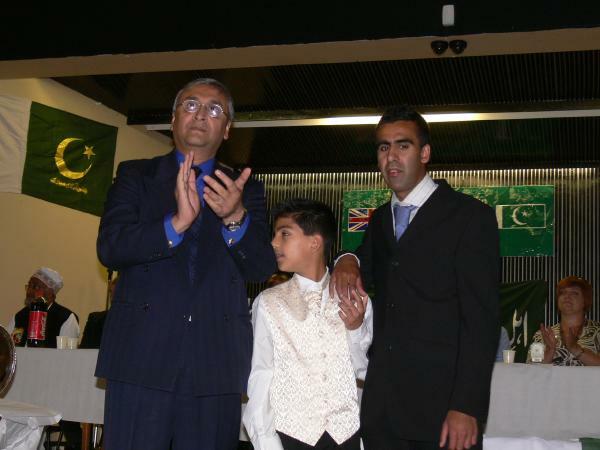 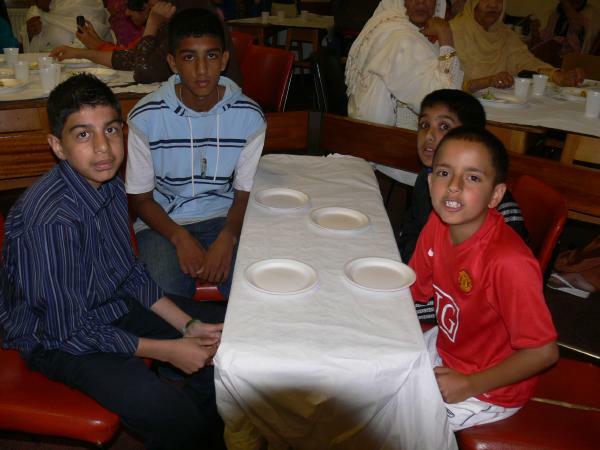 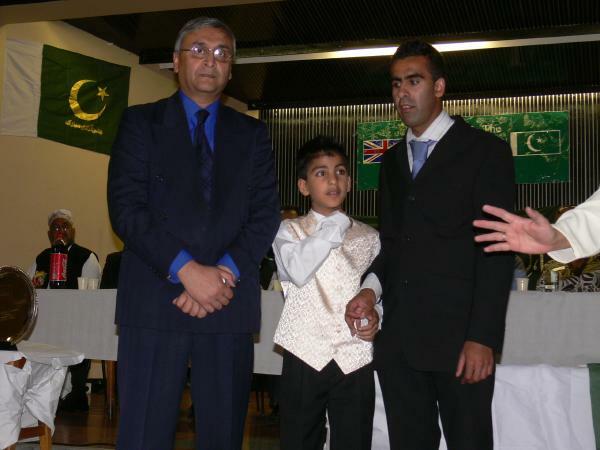 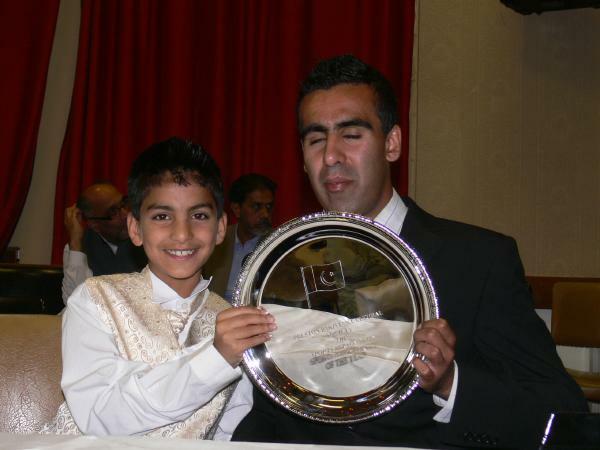 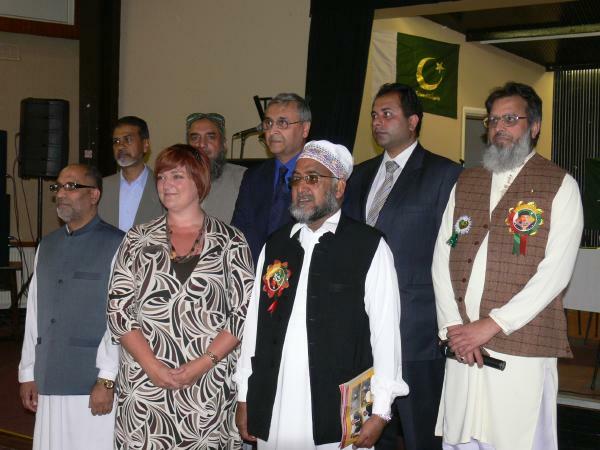 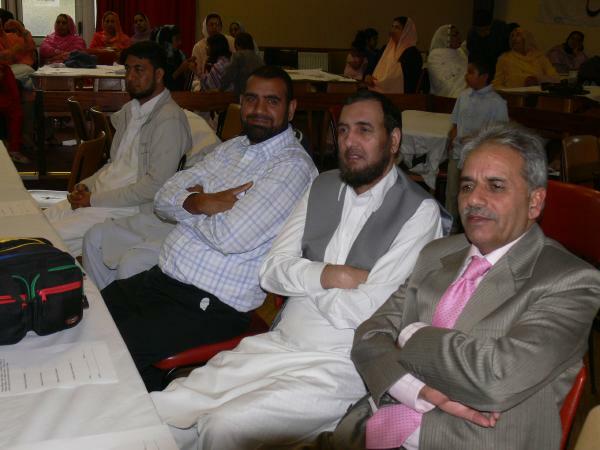 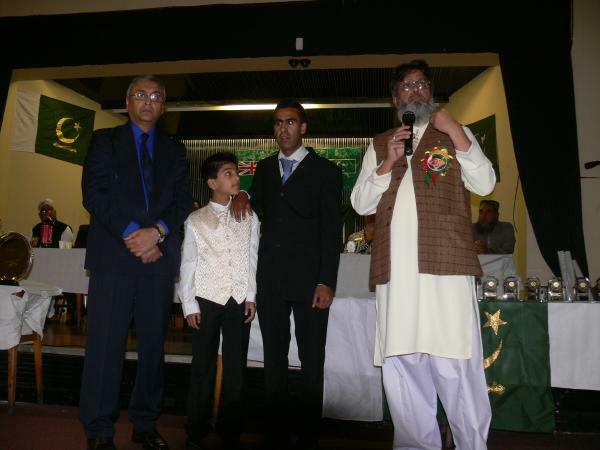 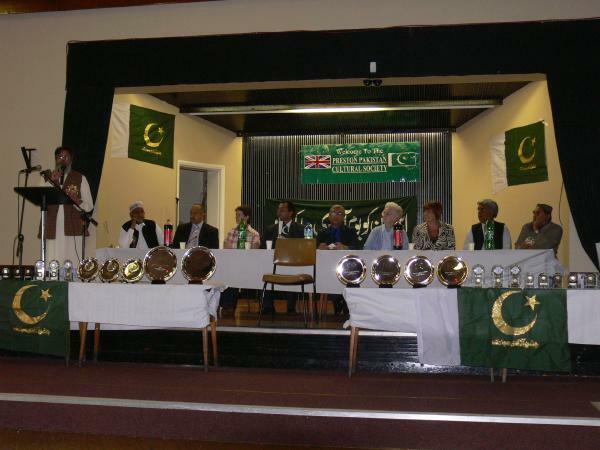 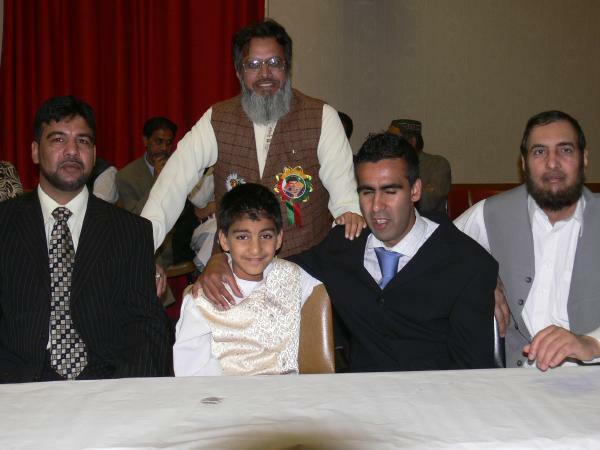 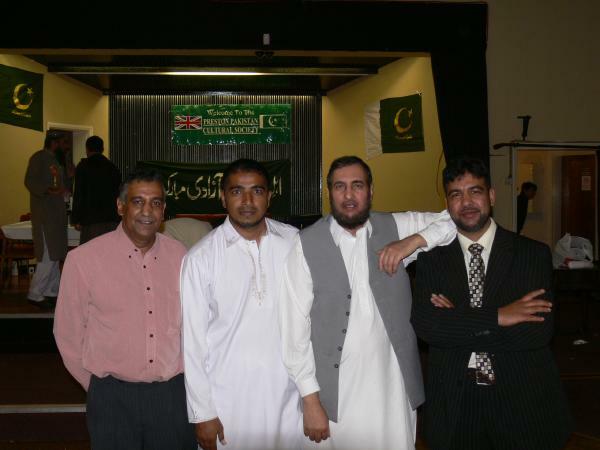 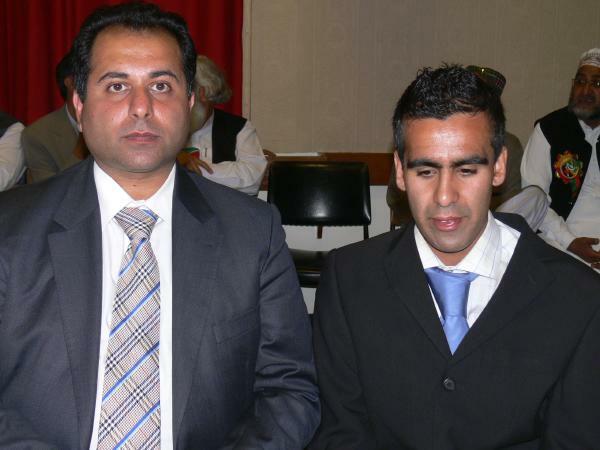 Pakistan's 60th independence day was celebrated in Preston, UK on 27th of August 2007. 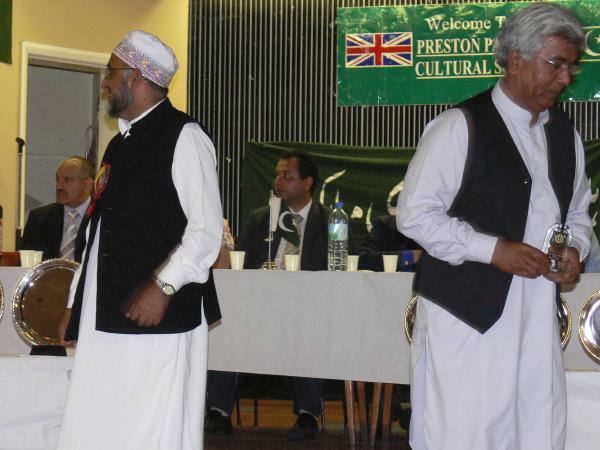 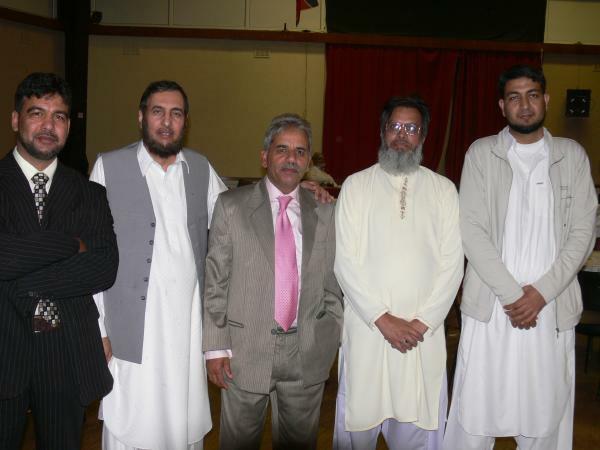 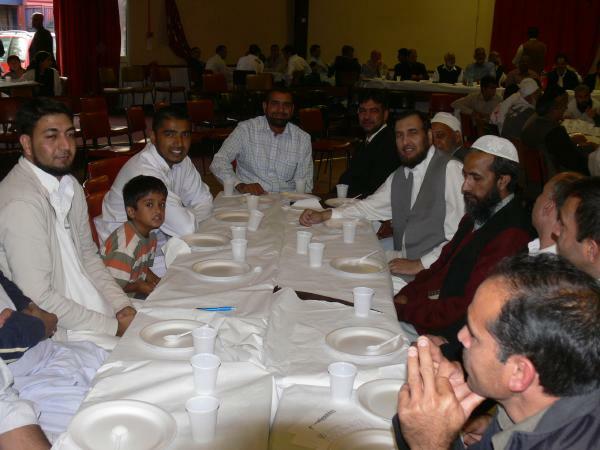 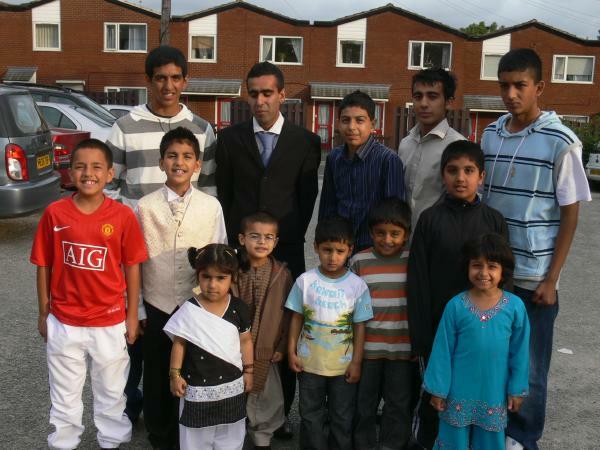 It was organised by 'Preston Pakistan Cultural Society', where people of Khukha community were invited to participate. 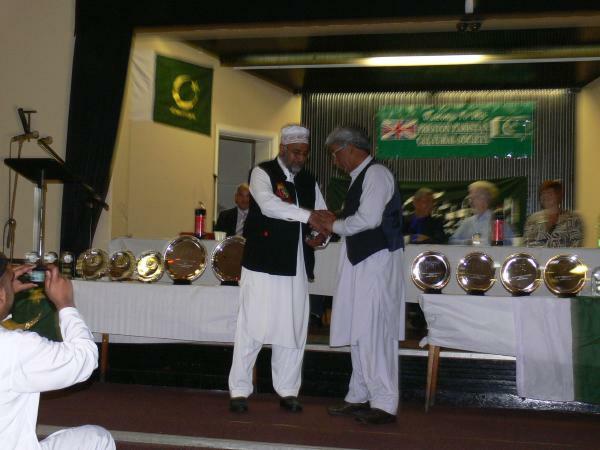 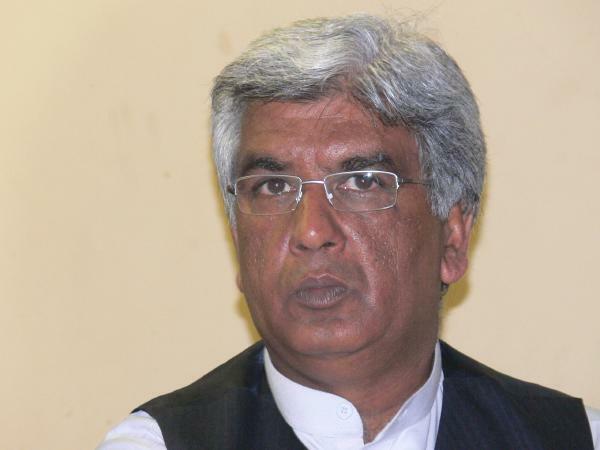 The highlight of this function was the recognition of achievements of Pakistani community in different fields. 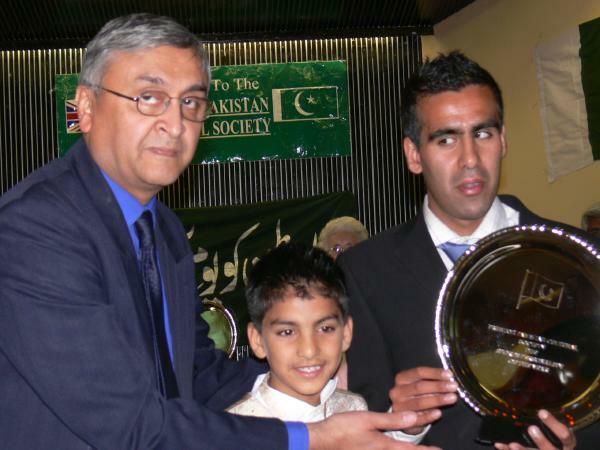 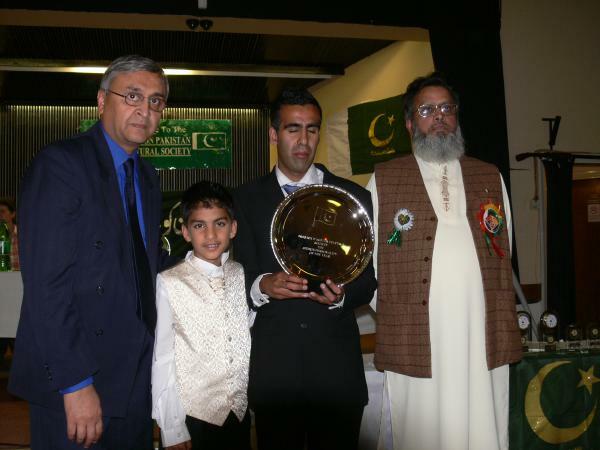 Khukha.net is very pleased and extreamly proud to state that Ajmal Maqsood son of Haji Maqsood Ahmed from Liverpool UK was awarded the 'Sports personality of the year' award. 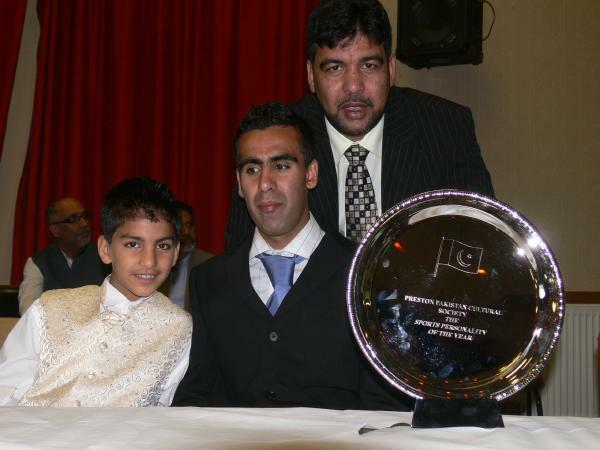 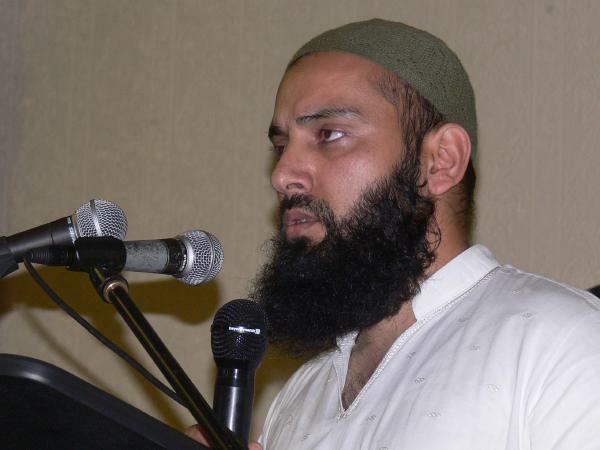 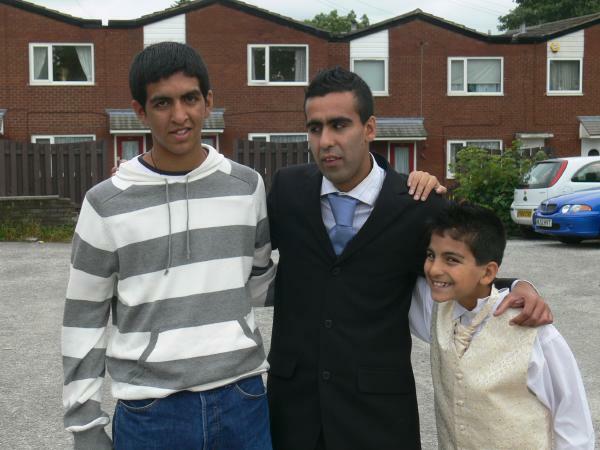 On behalf of all Panj Grain Khukha.net like to congratulate Ajmal and all his family, bhout bhout mubarak ho. 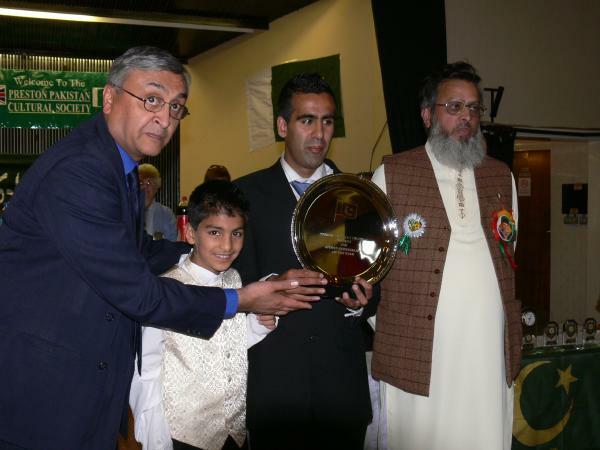 Yaqoob Illahi from Chorley was also awarded an award for his efforts to serve Khukha younger community by the means of sports. 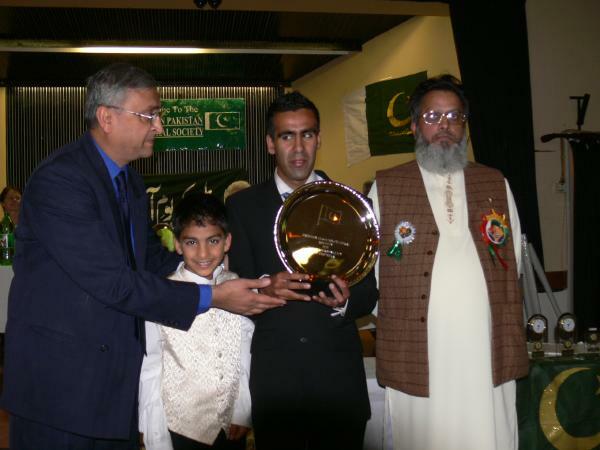 One of main guest to present the awards was Sajjad Karim, Liberal Democrat MEP (Member of the European Parliament) for the North West. 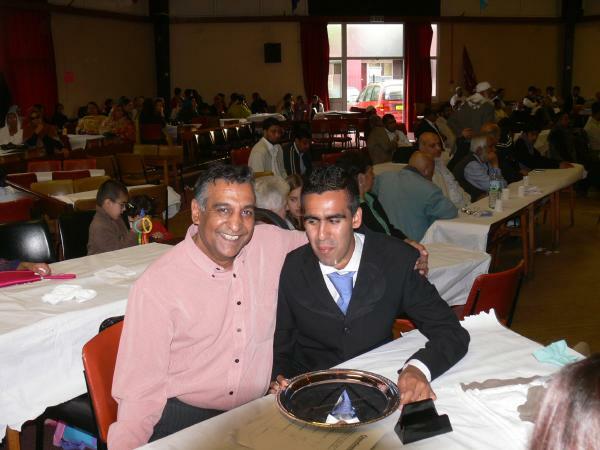 *** Just click on one of the small images below to enlarge it ...................Photos by Zaffar Ali.